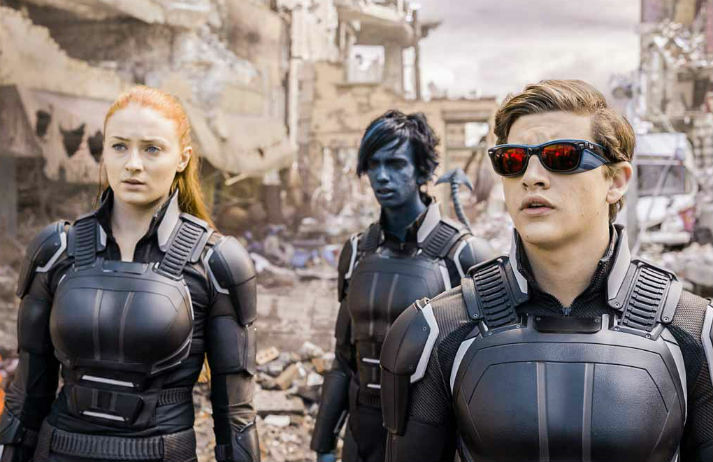 Three in ten US Gen Yers use Snapchat regularly, and they can now buy tickets to the latest X-Men movie through the platform – taking a Magneto-style selfie while they’re at it. By replacing websites and box office queues with a few taps on a screen, can Snapchat keep valuable users within its app? Having already proven itself a pioneer in high-end digital marketing, Burberry has become the first luxury brand to run its own Discover channel on Snapchat. The move is the latest step in the label's ongoing strategy to engage customers digitally without losing its edge of exclusivity.